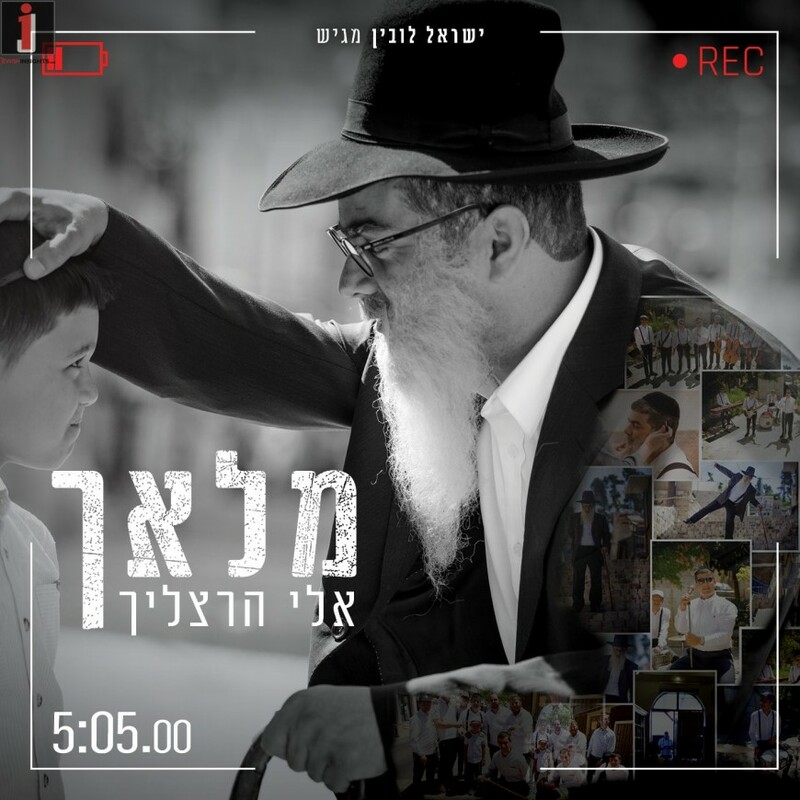 Eli Hertzlich is releasing a new single called Hamalach, which is very different from his musical repertoire that is associated with him until now. 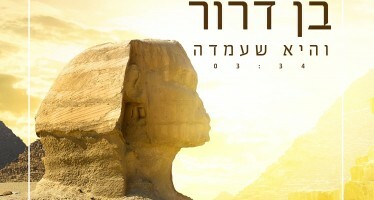 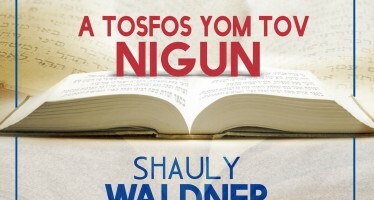 Producer Yisrael Lubin recruited musical arranger and producer Dovid Ichilovitz for this project. 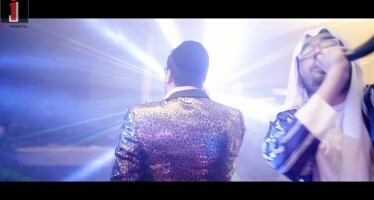 They also released a special music video for the song.